Huge Thanks to blewis823 for gifting me this set, and Aznsensei for being sneaky! 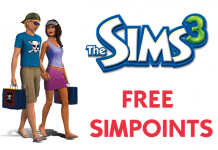 The Lucky Simoleon Casion is an all new lot available from the Sims 3 Store. The lot is 60×60, and is labeled a “Visitors Allowed” lot. Visiting the Casino is a great way to entertain your Sims, and an even better way to lose win simoleons! 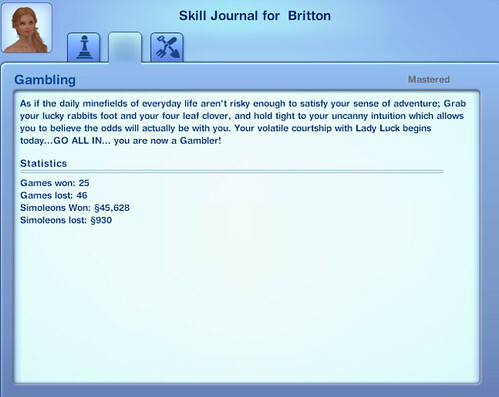 Be prepared to lose a few simoleons at first until your Sim has reached a higher level of the Gambling Skill. 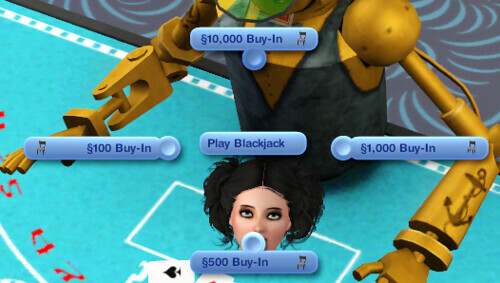 Sims who use the Slot Machine and Blackjack Table will begin to gain skill levels in Gambling. 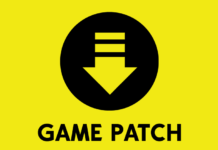 The gambling skill can be accessed and tracked through the regular Skill Journal. Sims with a higher level in the Gambling skill are likely to win more often. ❗ Evil, Computer Whiz Sims, or Sims with a high enough skill in Logic, Hacking or Handiness can Hack the Slot Machine and turn the odds in their favor. ❗ Technophobe Sims can sabotage the Slot Machine, creating a greater chance of a losing streak for any Sim that uses it. The Blackjack Table is an entertainment object that can be added to community and residential lots. 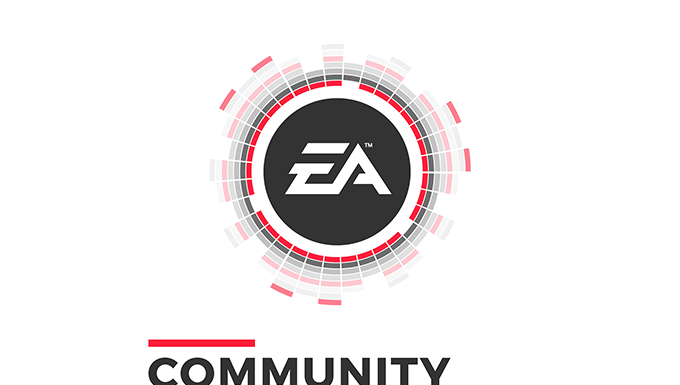 To begin playing, Sims have to choose how much money they are willing to buy in for. The lower the stakes, the less money to lose. The higher the stakes, the more money there is to win! 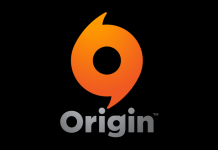 Sims can also choose how Moderate or Aggressive want to play. Evil, Computer Whiz Sims, or Sims with a high enough skill in Logic, Hacking or Handiness can Hack the Blackjack Table and turn the odds in their favor. Technophobe Sims can sabotage the Blackjack Table, creating a greater chance of a losing streak for any Sim that uses it.